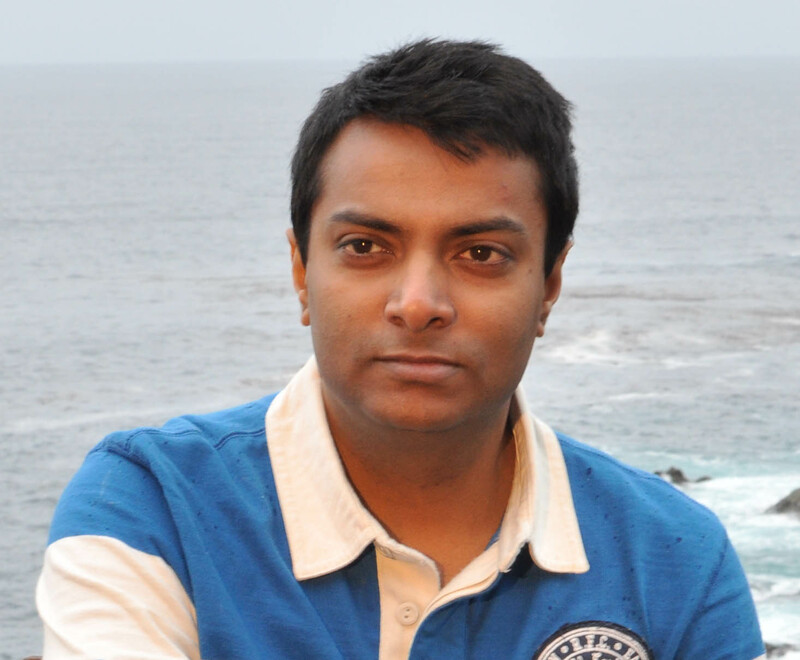 Over the last few weeks, I’ve done some pretty in-depth coverage of the IBM DB2 Information Center. 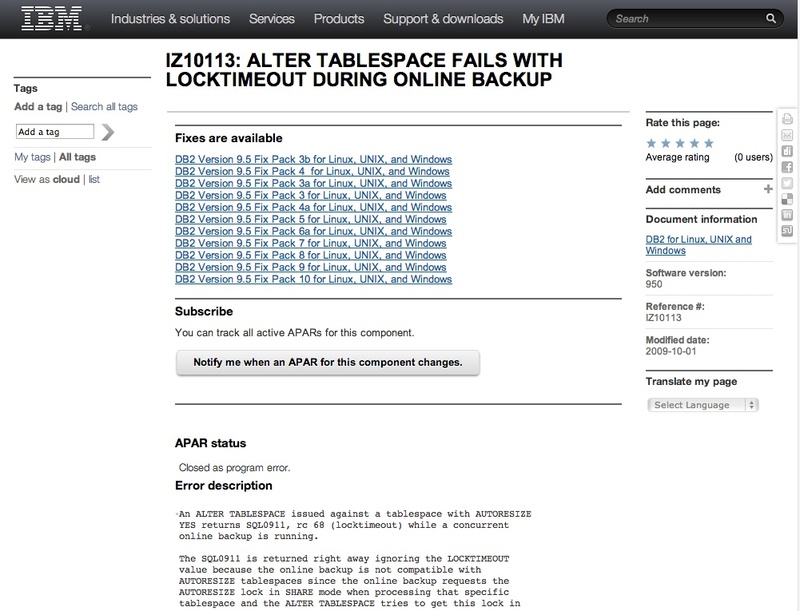 One commenter suggested I do similar coverage for the IBM DB2 LUW Support Portal, and it sounded like a good idea to me. 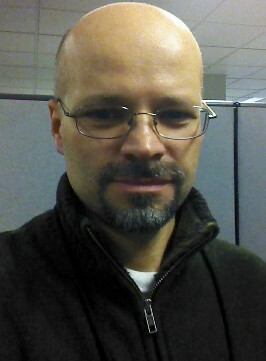 Since the IBM Support Portal can be used in a number of ways, I’ll share the main things I do with it. I would love to hear reader comments on additional uses. Some of the links on this page may require log-in with your IBM ID. 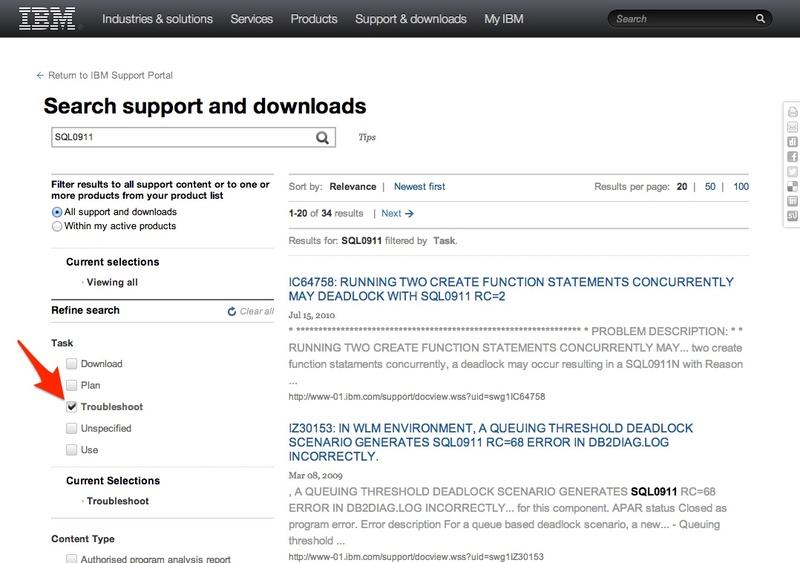 An IBM ID is free, and you’ll need one to do things like download fix packs and so forth. Be sure that if you use an e-mail address for your IBM ID that it is one that will go with you when you change jobs. This is also where you can get information about when fix packs were released and so forth. It is a very useful page. I’ve been there at least three times in the last week. You can keep scrolling for many more options here, too. 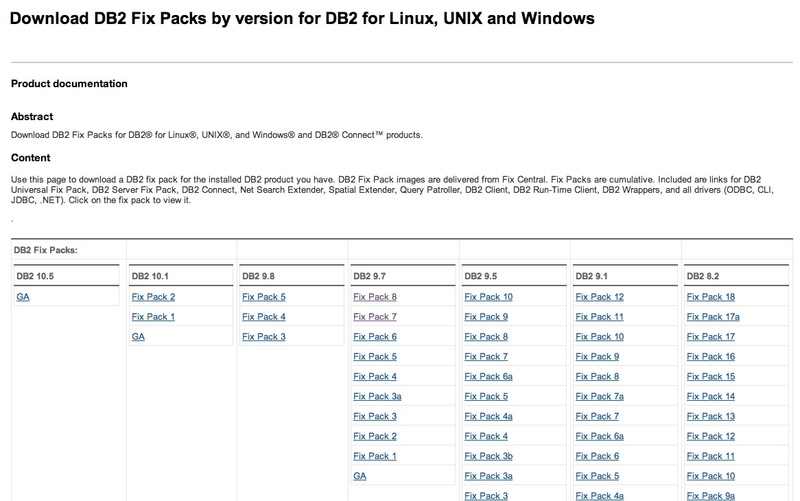 There are some nice links to documentation at the top on things like how to install the fix packs. My favorite way to navigate this is to click on the operating system I’m working with, and then usually to download the universal fix pack. I do sometimes download the Data Server Client, too. Notice you can also get to express-c here. Though I usually only use express-c on my personal laptop, it is helpful to know you can get to the various fix pack versions of express-c here. Simply put an error code or text related to your error there, and click the arrow. 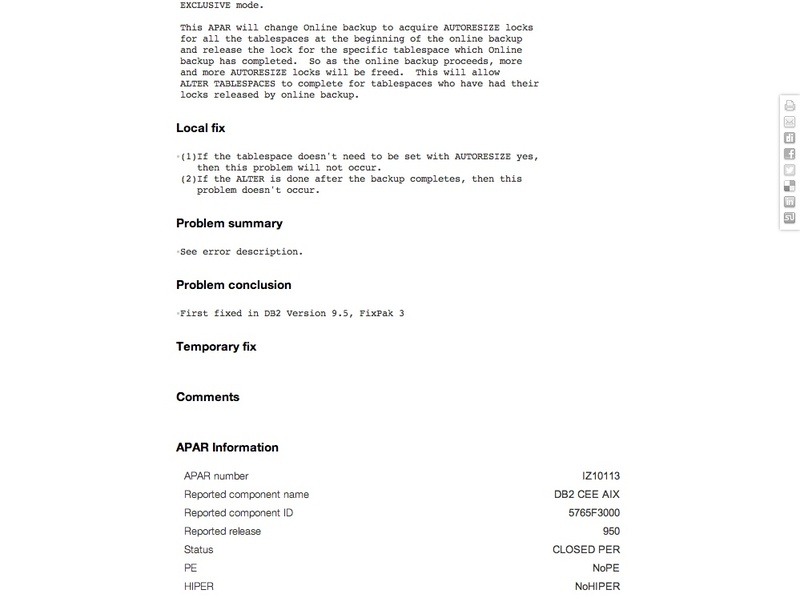 On the next page if I know I’m looking for APARs, I will often click “Troubleshoot” in the left pane. This tends to narrow down results nicely. If you do not select it, your results will include pages from the IBM DB2 Information Center, which might be useful, but is not usually what I am looking for. 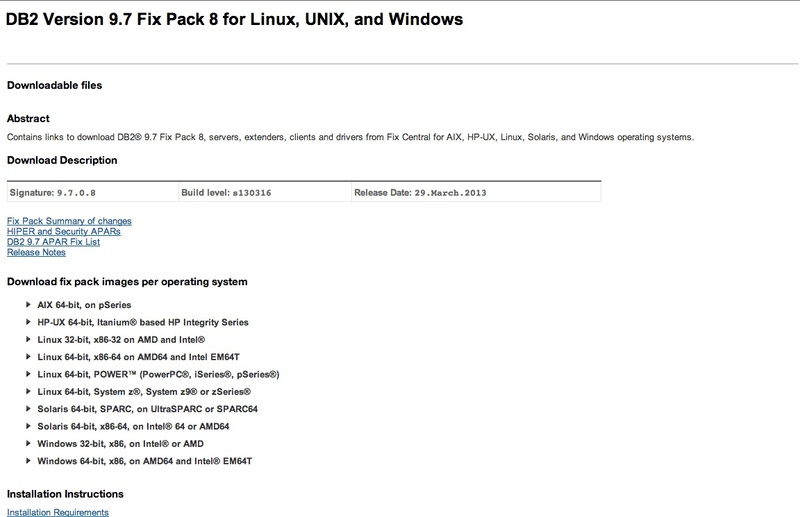 A list of each fix pack where a fix for this APAR has been implemented. If this list is empty, the fix has not yet been implemented in a fix pack. This section will tell you whether the APAR is still open or whether it has been closed. Closed generally means that IBM fully understands the issue, and in most cases that a fix has been included in the code. An extremely detailed description of the issue including error messages you might see and often what db2diag.log entries for this issue look like. The most helpful section of all, this section gives ways to work around the issue, if there are any. If the problem description was particularly long, this may contain a summary. May contain additional suggestions for a work-around. A list of qualities about this APAR. The one that I pay most attention to is “HIPER”. HIPER stands for High Impact PERvasive. HIPER APARs are not the norm, but occasionally an issue causes such a major problem or security risk that they’ll mark them as HIPER. 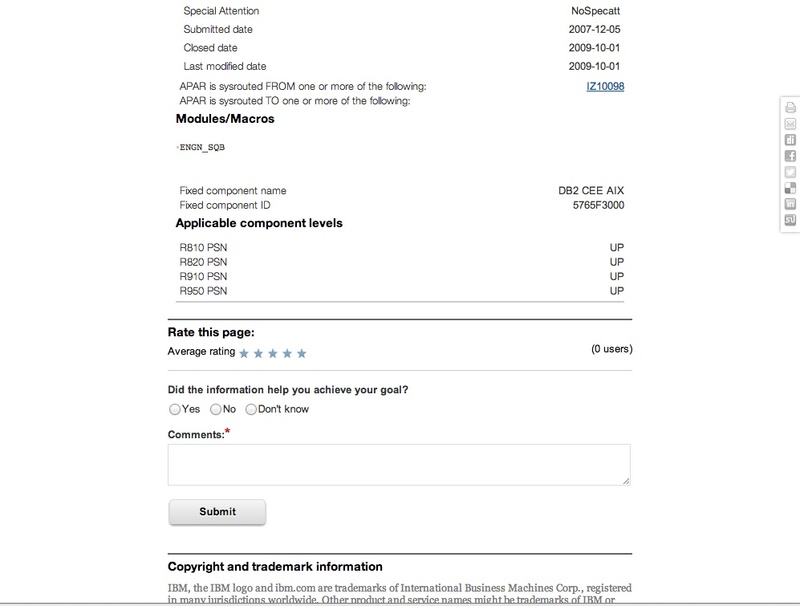 The support portal can also be used to open service requests, if you have tied your IBM ID to your IBM customer number. As a consultant, I rarely do this, because it can be difficult to get the authorization to allow my ID to open PMRs for my clients. 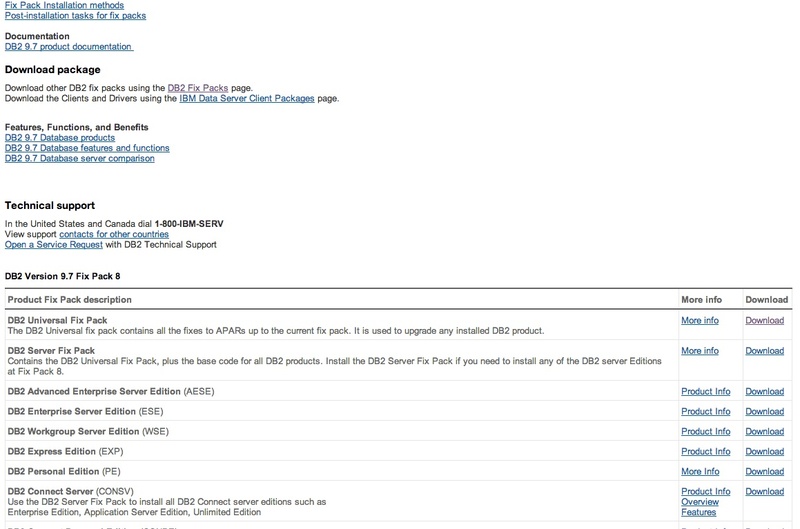 For the other DBAs out there, do you have other uses for the IBM DB2 LUW Support Portal? This is priceless information, thanks to these tips i have resolved two actual production issues within hours. Keep up the good work Ember!